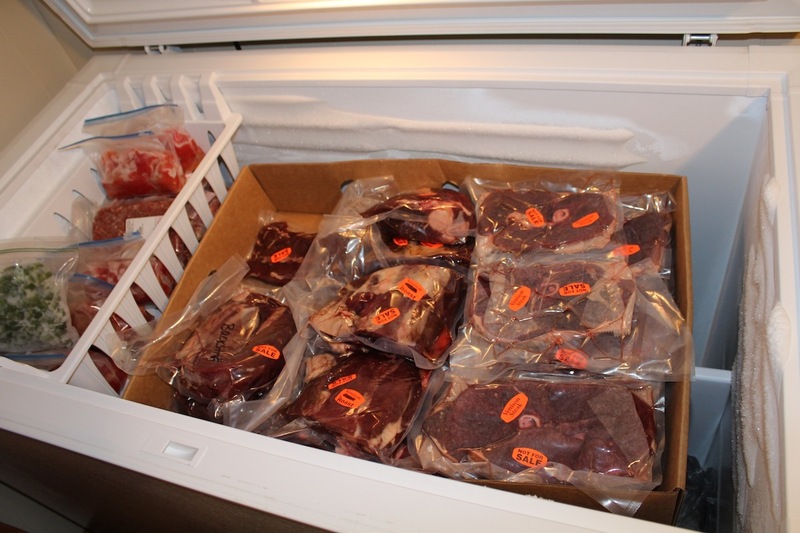 If you want the best tasting venison, the guts gotta go as soon as possible. Field dressing needs done right after tagging your deer. Three captive deer have tested positive for Chronic Wasting Disease in Pennsylvania, according to the Pa. Department of Agriculture. It’s no surprise growing deer populations have been problematic for gardeners. Learn how to deter deer and successfully limit the damage they cause. The Ohio Department of Agriculture (ODA) confirmed a positive case of Chronic Wasting Disease (CWD) in a captive deer in Guernsey County. The Pennsylvania Department of Agriculture recently announced that four captive deer have tested positive for Chronic Wasting Disease in Pennsylvania. How the work is done is key to a nice batch of prime venison. This is the third case of CWD discovered in a captive deer farm in four months. There are a number of wildlife species that take advantage of food plots — deer, turkey, squirrels, waterfowl, upland birds, rabbits and doves.